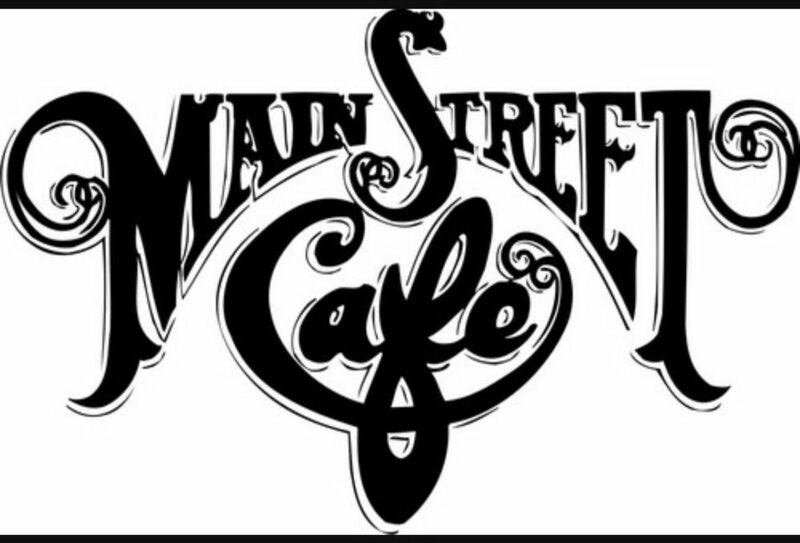 Live Session with NuEpiphany at the Main Street Cafe. Food and great music plus no cover charge. Can’t Beat it!